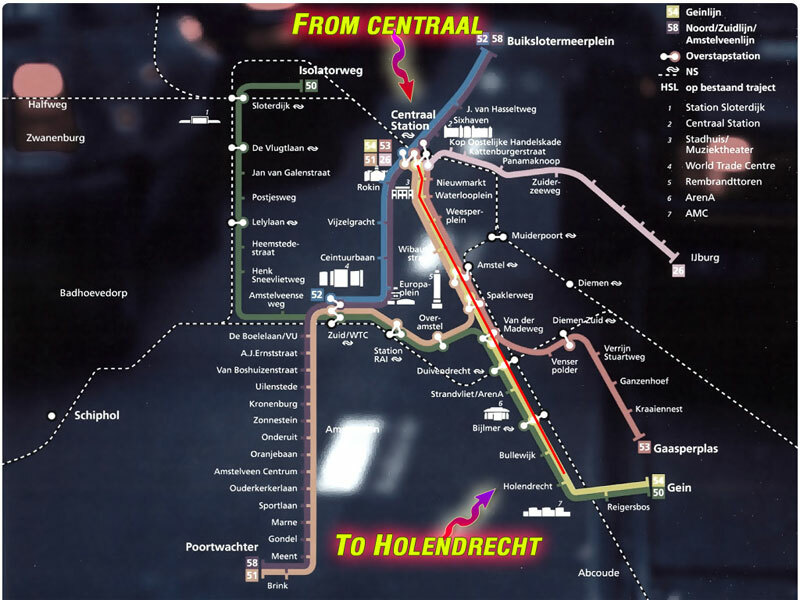 Where do I find the free shuttle bus at Holendrecht station? 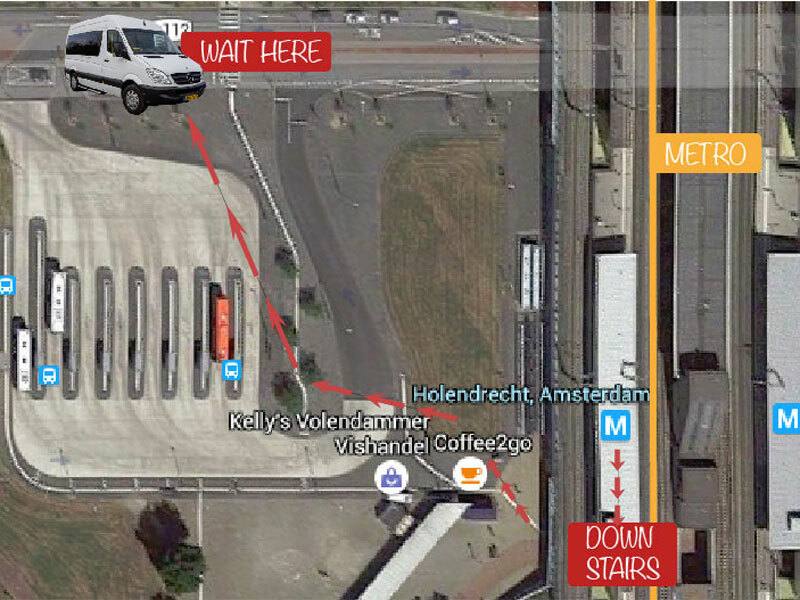 When you arrive at Holendrecht station please take the exit to the right (AMC). Walk down the stairs and turn right. On the floor there is a white line, follow that line (keep the bus station on your left) all the way down to the mainroad. Don't cross the mainstreet! Left of the traffic light there is a small car parking for 3 cars, this is where the shuttle will pick you up. There are 2 benches in front of the small car park. Wait here, we'll be there soon! 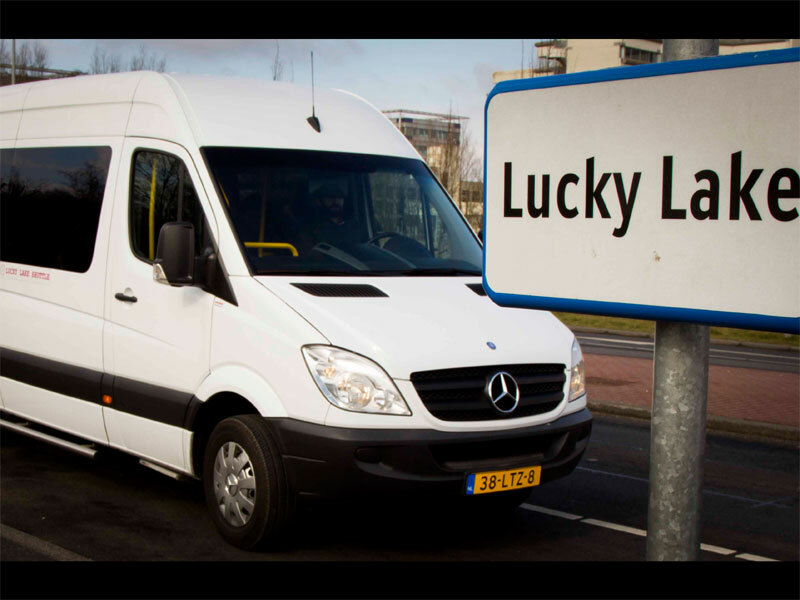 The shuttle bus is for Lucky Lake Hostel guests only! Depending on traffic, our shuttle may be a few minutes late. If you have any problems finding the pick up point please call reception 0031 294 282814. 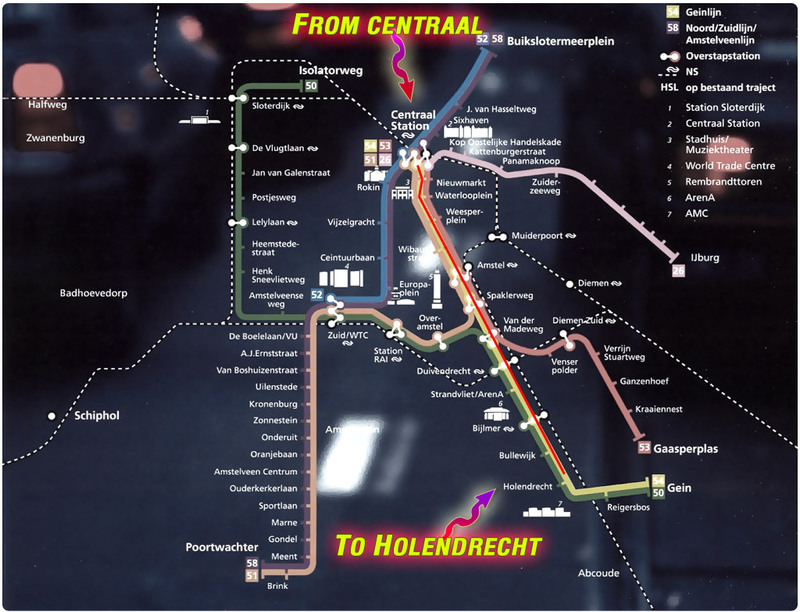 Take metro 54 in direction of Gein or take the train that stops at Amsterdam Holendrecht. 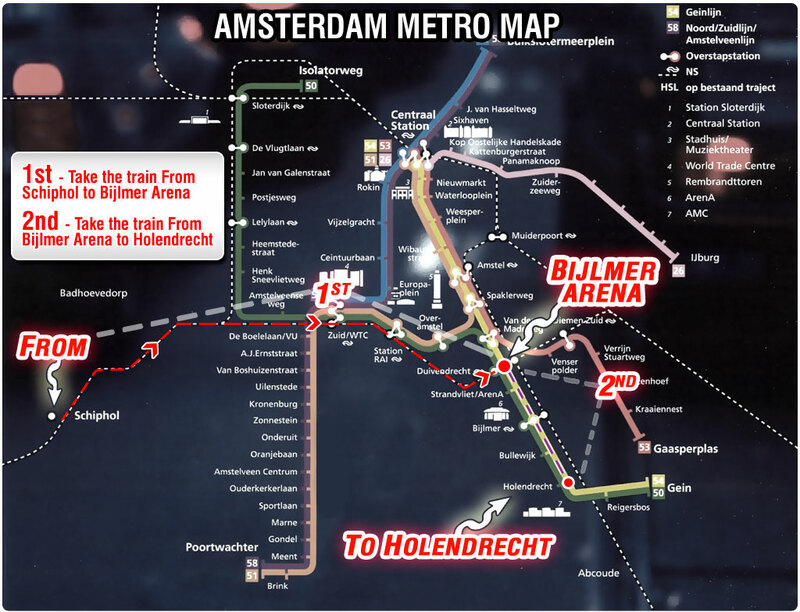 Your metro card will be valid on metro's, buses and trams in Amsterdam. You can buy them at the GVB ticketmachines or at the GVB tickets & info counter. 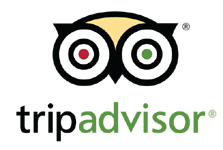 We advise you check the FAQ to see all ticket options and which ticket is best for you. For the train you will have to buy a different ticket at the NS ticketmachines or counter. There is a train station beneath Schiphol airport. 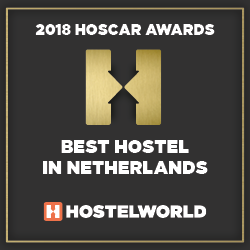 Buy a one way ticket from Schiphol Airport to Amsterdam Holendrecht for 5,30 euro. Take the train and get off at Amsterdam Bijlmer Arena. At Bijlmer Arena you will need to change trains and catch one that stops at Amsterdam Holendrecht. Get on the A2 highway, direction Amsterdam. Take exit number 3, direction Abcoude/Vinkeveense Plassen. At the end of the exit go left on the roundabout. At the next roundabout you have to go straight on. You are now driving on the Vinkenkade. Take the 3rd road on your right with the sign Lucky Lake Hostel. After about 200 meters you'll see a gate. You can park on the big parking-area on your left. Lucky Lake is in front of you. Please come to reception first and after we will open the gate for you so you can park your car inside. Get on the A2 highway, direction Utrecht. Take exit number 3, direction Abcoude/Vinkeveense Plassen. At the end of the exit, go left on the roundabout. You are no driving on the road parallel to the highway, the Vinkenkade. Take the 3rd road on your right with the sign Lucky Lake Hostel. After about 200 meters you'll see a gate. You can park on the big parking-area on your left. Lucky Lake is in front of you. Please come to reception first and after we will open the gate for you so you can park your car inside.